The book, Crazy Rich Asians by Kevin Kwan which has been adapted into a movie has a lot of fascinating locations one can actually visit. Although the book revolves around fictional characters, several of the places mentioned in the book are real. Below are some of the actual places referred to in the book. 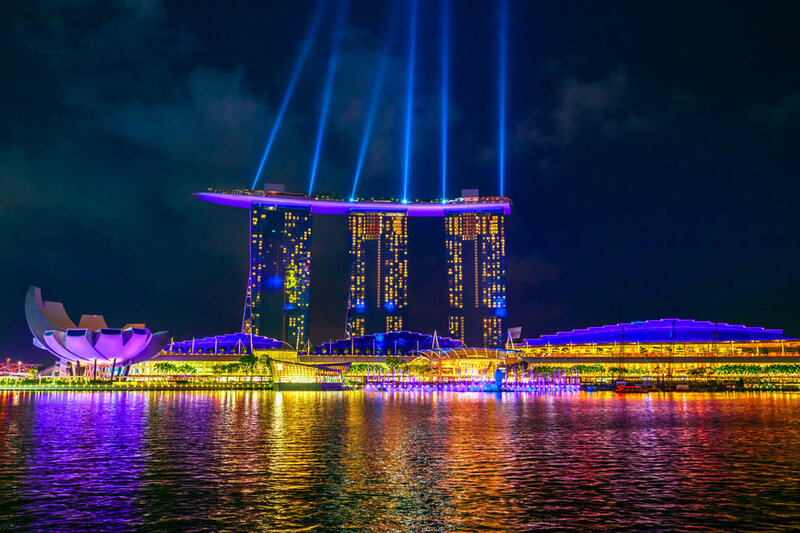 The book indicates that Nick went with Rachel, Kerry and Peik Lin to the sky bar which is at Marina Bay Sands so they can drink gin-based cocktails known as Singapore Sling. Peik Lin also makes known her intention to take both Kerry and Rachel to the hotel although Nick considers it to be too touristy. The wedding reception of Araminta and Colin holds at the Canning Park, Singapore, and that is also where Nick gets the opportunity to show Rachel the gatehouse where his former hideout was. On her first night when she arrives Singapore, Rachel visits Lau Pa Sat with Nick, Araminta and Colin. The place is one of the very popular hawker centers in Singapore. It has dining complexes with several food stalls where one can get inexpensive delicacies. Rachel sights Peranakan houses as they travel through Asia. Also, the book reveals that Astrid is the owner of Peranakan shop houses of historic background located on Emerald Hill in Singapore. After the time when Rachel ends her relationship with Nick, Colin’s place which is in Sentosa Cove is where he uses as his hideout. The guests at the wedding of Araminta and Colin assemble in a warehouse located in Singapore’s Keppel Shipyard. They do that in order to get on board the ferry that will transport them to the dinner reception. Michael, Astrid’s husband also recalls the time when he went to the Padang to play soccer weekly as a teenager. Peik Lin also shows Orchard Road to Rachel and calls it the fifth Avenue version in Singapore. 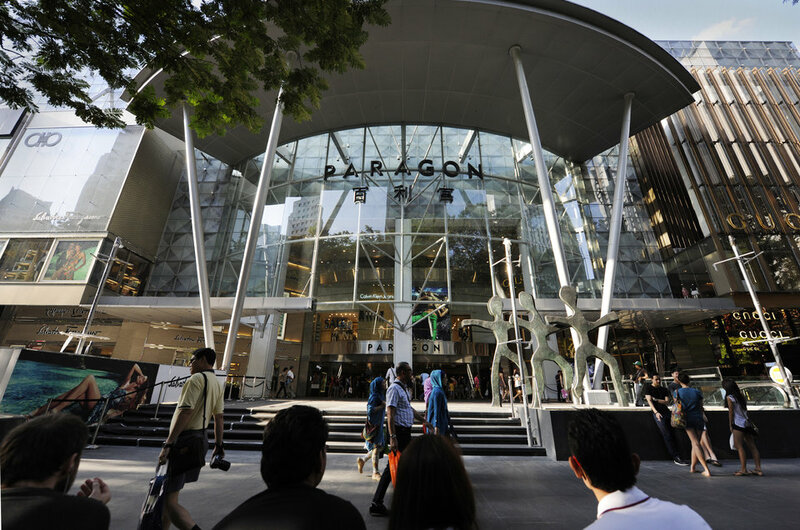 Astrid is portrayed as someone who likes to buy jewel at a fictional store known as Stephen Chua Jewels but which is in a real shopping center known as The Paragon located at Orchard Road. Nick also recalls the times when he and his father took long walks while he was growing up. The walks were around MacRitchie Reservoir. Nick also suggests to Rachel, Peik Lin, and Kerry that they should go to the Smith Street, precisely to the Chinatown food market. Peik Lin, however, complains that the place will be crowded. Eleanor says that a particular stall located on Lucky Plaza’s top floor is Singapore’s best place when one wanted rojak. At some point, Nick takes Rachel to visit Singapore’s Old Airport Road Food Centre. 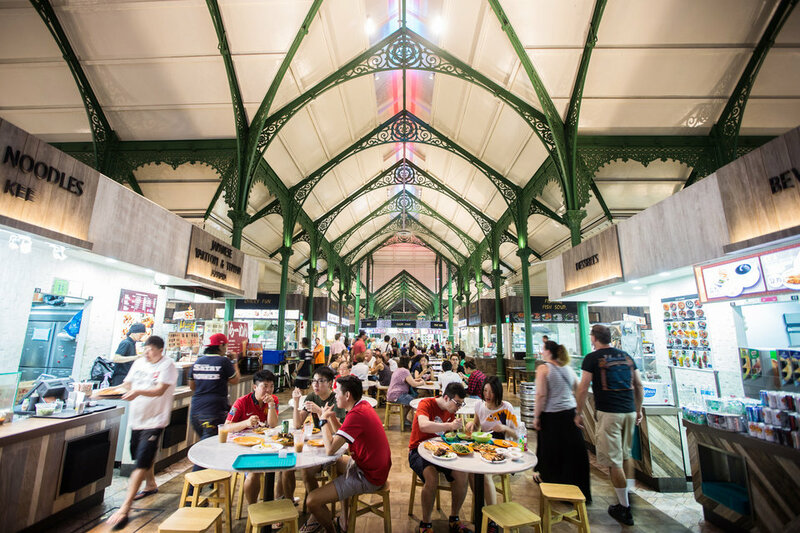 Before they settle down on Lau Pa Sat, Nick also says that he likes Newton Food Centre’s satay although Colin says that the place is just for tourists and expats. On her arrival at the Changi Airport, Singapore, Rachel announces she was getting a feeling of being at some sort of upscale resort. Nick, Alistair, Colin, Lionel, and Mehmet left the bachelor party at Macau so they could relax somewhere in the Northern Territory of Australia. 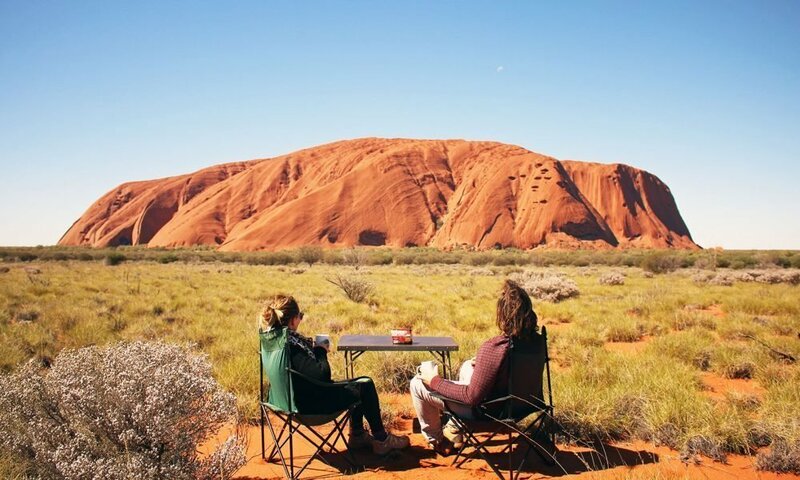 While they gaze at Uluru also known as Ayers Rock, they drink. 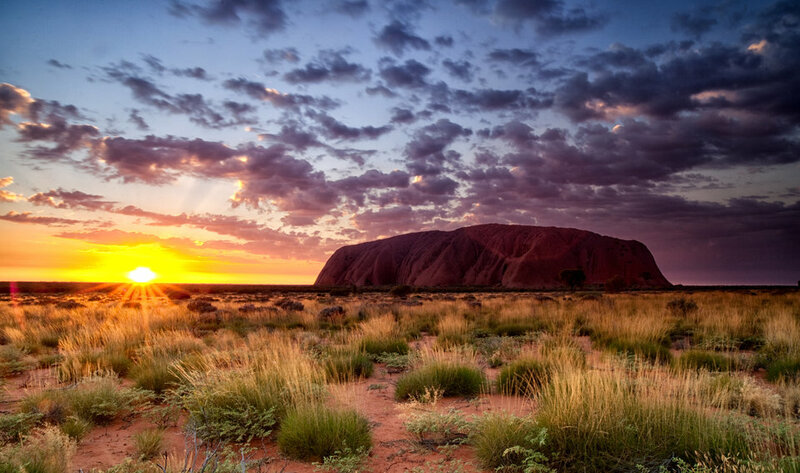 Uluru is a huge sandstone monolith. Nick’s father also goes to fish in Watsons Bay, Sidney. Hvar, which is a Croatian island is the honeymoon destination of Araminta and Coli. Malaysia’s Cameron Highlands is where Nick plans to ask Rachel to marry him. As they head for the Cameron Highlands, Rachel and Nick have a stop in Malacca so as to behold the Christ Church which the Dutch built. After the meeting with his mom and grandmother back in Cameron Highlands, Nick goes to get Rachel booked in at The Lakehouse. Taking a speedboat, Astrid goes through Repulse Bay, Hong Kong so he could meet with a Chinese junk called Charlie. As he sails in Hong Kong, Astrid and Charlie go through Lantau Island. Charlie at this place bows at the Buddha statue. Eddie also keeps Kaiser (a yacht) at Aberdeen Marina, Hong Kong. Bernardino also books a suite at Wynn Macau for the bachelor party of Colin.